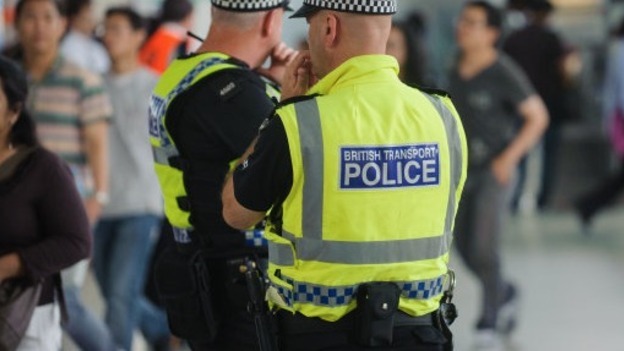 British Transport Police (BTP) is the national force for the railway network across England, Scotland and Wales. Every day, we police the journeys of more than six million passengers. Our aim is to get you home safe, secure and on time. Our 3,000 officers, alongside special constables, PCSOs , volunteers and police staff work to keep the network safe every single day. non-emergency incidents, similar to the ones you would report to the 101 phone number provided by your local police force. The text number will be monitored 24/7 and, while it is not for reporting emergencies, we will be able to send officers if required.